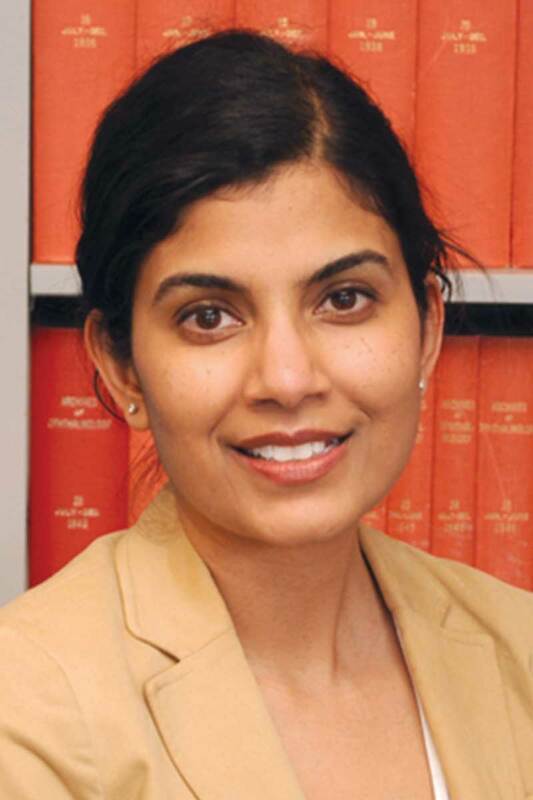 Nisha Acharya, MD, is an associate professor of ophthalmology and epidemiology at the University of California, San Francisco and director of the Uveitis Service at the F.I. Proctor Foundation. Her clinical expertise includes the diagnosis and management of patients with infectious and inflammatory eye diseases. With experience in the latest medical and surgical treatments for uveitis, including treatment with new immunomodulatory drugs and cataract surgery in uveitis patients, Dr. Acharya has done extensive research that focuses on clinical trials to determine the optimal treatment for these conditions. Her current projects include clinical trials on treatments for uveitis, infectious corneal ulcers, and uveitis-related macular edema. Dr. Acharya’s research has been published in Ophthalmology, JAMA Ophthalmology, American Journal of Ophthalmology, and Investigative Ophthalmology & Visual Science among others. Dr. Acharya received her medical degree from University of California, San Francisco, and completed her residency at Massachusetts Eye and Ear Infirmary. Natalie Afshari, MD, is Stuart I. Brown MD Chair in Ophthalmology in Memory of Donald P. Shiley, professor of ophthalmology, and chief of cornea and refractive surgery at Shiley Eye Center at the University of California, San Diego. She specializes in cataract surgery, corneal transplantation, endothelial keratoplasty, collagen cross linking and Intacs for keratoconus, laser refractive surgery, including LASIK, LASEK/Advanced Surface Ablation, PRK, PTK, and treating surgical and medical diseases of cornea. Dr. Afshari has served on the Council of the American Academy Ophthalmology as the American Society of Cataract and Refractive Surgery’s representative, and cornea program committee and awards committee of the Association for Research in Vision and Ophthalmology. In addition to her role as co-editor of the two-volume textbook “Principles and Practice of Cornea,” Dr. Afshari also serves on the editorial board for Investigative Ophthalmology & Visual Science. Dr. Afshari received her medical degree from Stanford University School of Medicine and her residency training at Massachusetts Eye and Ear Infirmary. George A. (Jack) Cioffi, MD, is the Jean and Richard Deems Professor of Ophthalmology, chair of the department of ophthalmology, and director of the Edward S. Harkness Eye Institute at NewYork-Presbyterian Hospital/Columbia University Medical Center. In 2014, he was elected as President of the Columbia Doctors Faculty Practice Organization and was appointed Vice Dean for Clinical Affairs. 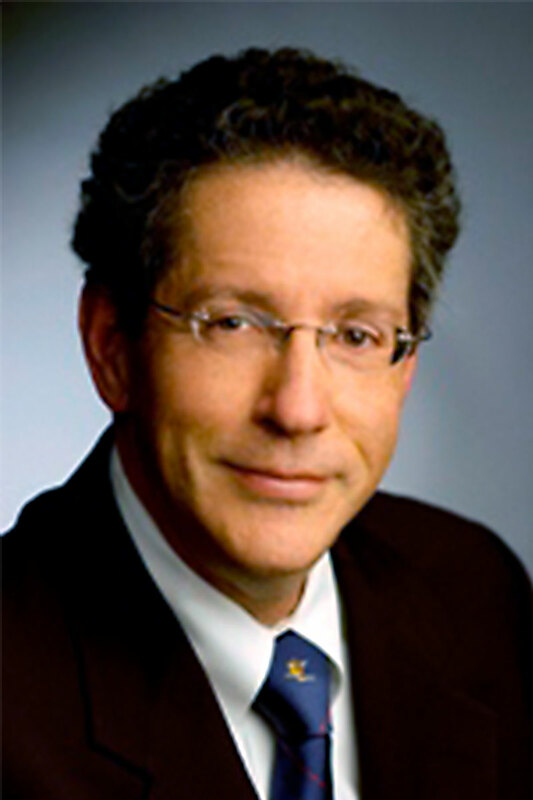 Dr. Cioffi is also the editor-in-chief of the Journal of Glaucoma and the current chairman of the Basic and Clinical Science Course (BCSC) for the American Academy of Ophthalmology. He received his medical degree from the University of South Carolina and completed his ophthalmology residency at the University of Maryland. His areas of expertise include glaucoma, complex anterior segment surgery, and cataract. Dr. Cioffi has written more than 200 articles and book chapters and has given more than 100 invited lectures. Elizabeth A. Davis, MD, FACS, is a partner in Minnesota Eye Consultants, PA, Minneapolis, MN and an adjunct assistant clinical professor at the University of Minnesota. Dr. Davis completed her medical degree at Johns Hopkins University School of Medicine, graduating first in her class. She completed four years of cardiac surgery residency at Johns Hopkins before changing specialties to ophthalmology. At Johns Hopkins, she also completed a two-year immunology research fellowship. She completed her residency in ophthalmology at the Massachusetts Eye and Ear Infirmary. She then received a HEED Ophthalmic Foundation Scholarship to complete subspecialty fellowship training in cornea, external disease, refractive surgery, and glaucoma at Minnesota Eye Consultants. She is a member of the Minnesota Academy of Ophthalmology, American Academy of Ophthalmology, and the American Society of Cataract and Refractive Surgery. She lectures, performs research, and has published numerous articles and book chapters in her field. Deepinder K. Dhaliwal, MD, LAc, is the director of the cornea and refractive surgery services at the University of Pittsburgh Medical Center Eye Center. 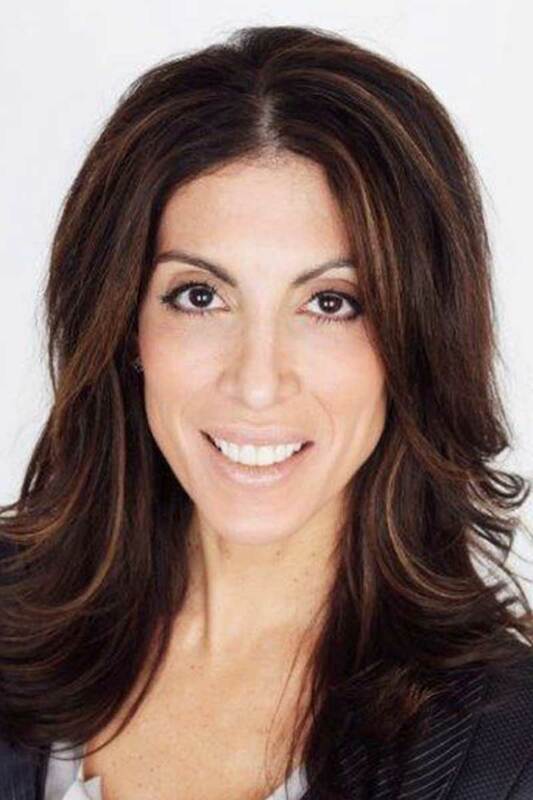 She is also founder and director of the Center for Integrative Eye Care and an associate professor of ophthalmology at the University of Pittsburgh School of Medicine. Her subspecialty interests include cornea, external disease, refractive, and anterior segment surgery. Dr. Dhaliwal has authored, reviewed, and participated as an editorial board member for ophthalmology publications including Journal of Refractive Surgery, Review of Refractive Surgery, US Ophthalmic Review, and Journal of Cataract & Refractive Surgery. Dr. Dhaliwal received her medical degree from Northwestern University and completed her residency training in ophthalmology at the University of Pittsburgh. Terry Kim, MD, is a professor of ophthalmology at Duke University Eye Center, where he practices cataract, corneal, and refractive surgery. At Duke University Eye Center, Dr. Kim serves as principal and co-investigator on a number of clinical trials and research grants from the National Institutes of Health and other institutions. He is also the consultant ophthalmologist for the Duke men's basketball team. 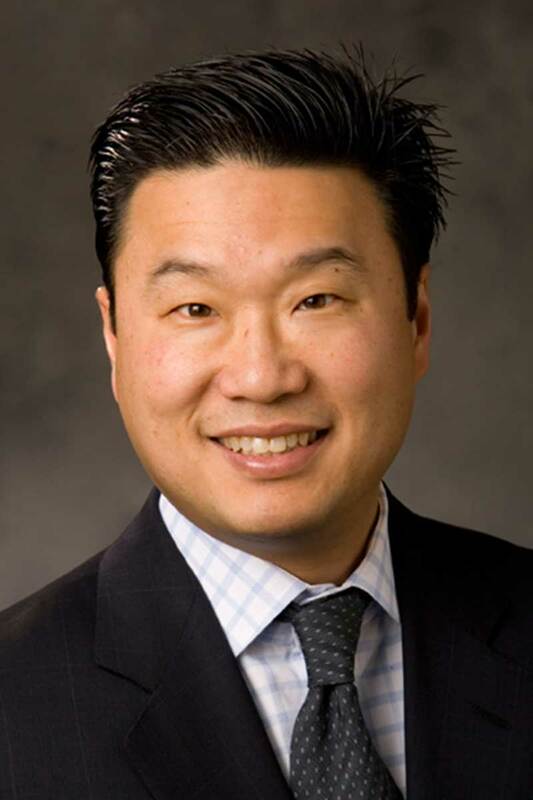 Dr. Kim currently serves as the chair of the cornea clinical committee for the American Society of Cataract and Refractive Surgery, the annual program committee for the American Academy of Ophthalmology, and is on the executive committee and board of directors for the Cornea Society. He is also a consultant to the Ophthalmic Devices Panel of the FDA. Dr. Kim has spoken at over 200 invited national and international lectures, and has received honors and grants from the ASCRS, National Institutes of Health, Fight for Sight/Research to Prevent Blindness, and Heed Ophthalmic Foundation for clinical and research work. Dr. Kim received his medical degree from the Duke University School of Medicine and completed his ophthalmology residency at Emory Eye Center. Bruce Koffler, MD, is the founder and medical director of Koffler Vision Group, and an associate clinical professor of ophthalmology at the University of Kentucky. Dr. Koffler serves on several boards including CLAO, American Academy of Orthokeratology and Myopia Control and the International Medical Contact Lens Council. He has presented numerous ophthalmic research papers for organizations including the American Academy of Ophthalmology, the Association of Research and Vision in Ophthalmology, the Contact Lens Association of Ophthalmologists, the American Society of Cataract and Refractive Surgeons (ASCRS), and the International Congress of Ophthalmology. Dr.Koffler's scientific papers have appeared in major professional journals. Dr. Koffler is past president of the Kentucky Academy of Ophthalmology and the Lexington Academy of Ophthalmology. Dr. Koffler received his medical degree from the Georgetown University School of Medicine, where he completed his training in cornea and external disease. 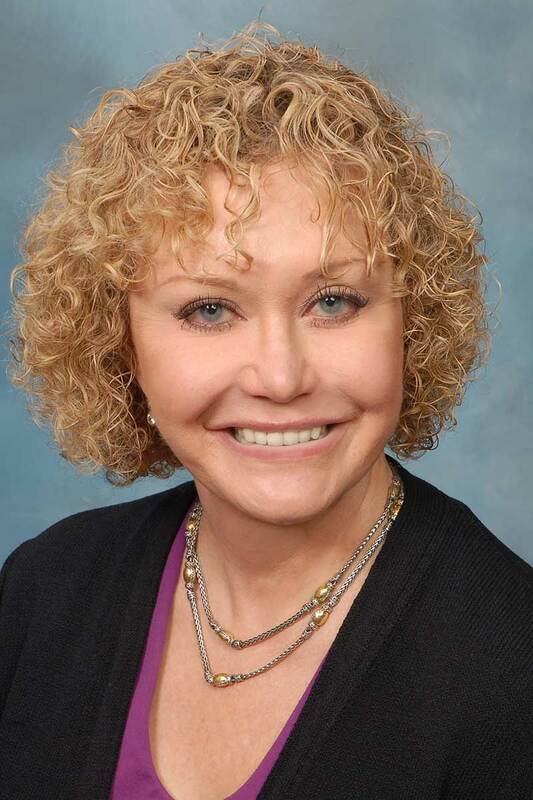 Marguerite B. McDonald, MD, FACS, practices at Ophthalmic Consultants of Long Island, and is a clinical professor of ophthalmology at the New York University School of Medicine. She is also an adjunct clinical professor of ophthalmology at Tulane University Health Sciences Center. Dr. McDonald specializes in corneal, cataract, and refractive surgery. In 1987, she performed the world's first excimer laser treatment for myopia, followed by the world’s first excimer laser surgery for hyperopia in 1993. Dr. McDonald has contributed to more than 1,200 publications on refractive surgery, cornea, ocular infections, allergy, and ocular surface disease (dry eye and blepharitis), and has also served on the editorial boards for journals such as the Journal of Cataract and Refractive Surgery and the Journal of Refractive Surgery. She is a past president of the ASCRS. Dr. McDonald received her medical degree from Columbia University College of Physicians and Surgeons and did her ophthalmology residency at Manhattan Eye Ear and Throat Hospital. Robert Noecker, MD, practices at Ophthalmic Consultants of Connecticut. He is also an assistant clinical professor of ophthalmology at the Yale University School of Medicine and clinical professor of surgery at the Frank Netter School of Medicine of Quinnipiac University. Dr. Noecker specializes in the medical, laser, and surgical management of glaucoma and cataracts. In addition to working on numerous clinical trials on the pharmacologic and surgical treatment of glaucoma, macular degeneration, and dry eye disease, he has done research on the economic impact of electronic medical record implementation on clinical practices and developed programs for tele-ophthalmology in emergency room settings and hospital wards. Past positions include Vice Chairman of the University of Pittsburgh Medical Center Eye Center and Professor of Ophthalmology at the University of Pittsburgh School of Medicine. Dr. Noecker received his medical degree at the University of North Carolina in Chapel Hill and did his residency in ophthalmology at the University of Arizona. Stephen C. Pflugfelder, MD, is professor and holder of the James and Margaret Elkins Chair in ophthalmology at the Baylor College of Medicine. He is also director of the Ocular Surface Center at the Cullen Eye Institute, Baylor College of Medicine and president of the International Ocular Surface Society. His specialties include dry eye disease, cornea, and external eye disease. Dr. Pflugfelder’s professional interests include pathogenesis of desiccation-induced autoimmunity on the ocular surface. He was a co-editor for the 2004 textbook Dry Eye and Ocular Surface Disorders, and has published more than 250 peer-reviewed articles. He is on the editorial boards of American Journal of Ophthalmology, Investigative Ophthalmology & Visual Science, and The Ocular Surface. Dr. Pflugfelder received his medical degree at the State University of New York Upstate College of Medicine and completed his ophthalmology residency at the Baylor College of Medicine. Christopher E. Starr, MD, FACS, is an associate professor, director of ophthalmic education, director of the cornea, cataract and refractive surgery fellowship, and director of the refractive surgery service at Weill Cornell Medical College, New York-Presbyterian Hospital in New York, NY. Dr. Starr’s ophthalmic research interests include novel surgical techniques, ocular diagnostics, and pharmaceuticals. He is a member of the American Society of Cataract & Refractive Surgery (ASCRS) Cornea Clinical Committee and the inaugural moderator of the international ASCRS Corneal EyeConnect online forum. Dr. Starr received his medical degree from Cornell University Medical College, and completed his ophthalmology residency at Harvard Medical School, Massachusetts Eye and Ear Infirmary. Steven E. Wilson, MD, is currently a staff refractive and corneal surgeon and director of corneal research at the Cleveland Clinic’s Cole Eye Institute. A leading expert in dry eye and ocular surface disease, Dr. Wilson holds several medical patents and helped conceptualize the phase III clinical trial for topical cyclosporine for dry eye. His past faculty positions include being Grace E. Hill professor of ophthalmology and biological structure and chairman of the department of ophthalmology of the University of Washington in Seattle. Dr. Wilson has published more than 200 papers, medical books, and book chapters on topics such as gene delivery to human cells using viral vectors, wound healing, and cytokines and receptors in eye tissues and breast tissues. Dr. Wilson received his medical degree from the University of California, San Diego, and completed his residency in ophthalmology at the Mayo Clinic.